Researching Corals in Acidic Ocean – Neptune 911! A key reef-building coral that can survive a more acidic ocean is giving scientists hope that the world’s reefs stand a chance against climate change. An international team of researchers has been using baby corals from the Great Barrier Reef to study the impacts of ocean acidification. A large portion of the world’s carbon emissions and greenhouse gases is being absorbed by the ocean, leading to higher acidity levels that are harmful to coral reefs and small marine animals. James Cook University ecologist Dr Aurelie Moya has been leading research into how baby corals’ genes react to a more acidic ocean and the findings have been promising. Dr Moya says the formation of baby corals were disrupted when exposed to high carbon dioxide levels over three days. However, after nine days the corals had re-adjusted. “Longer exposure seems to be less detrimental to coral health than we had assumed based on shorter-term studies,” Dr Moya said. Study co-author, Professor David Miller, said the findings were particularly significant as they centred on staghorn coral. 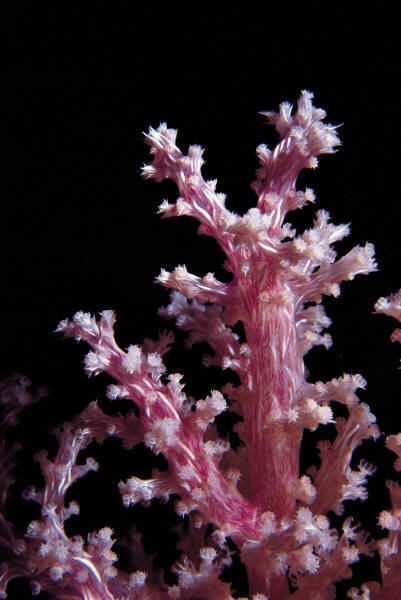 “Staghorn corals are the key reef-building corals throughout the Pacific and Indian oceans,” he said. He said the study provided a glimmer of hope that coral reefs can withstand the effects of ocean acidification. Acidic Ocean–A Catatasrophe in the Works?